Research is a systematic way of inquiry. 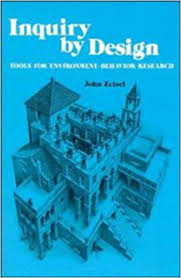 Before designing, research is inevitable when there is a need for knowing. 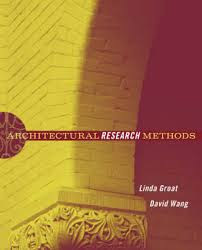 These 2 books show ways of researching including methods, strategy, and approach from those who research on how to research.